As part of the Auckland Heritage Festival 2014, on Sunday 28 September geologist and FoM volunteer Bernhard Sporli will lead a walking tour around and over Maungawhau, looking at its shape, lavas, scoria and volcanic bombs. This will be a half-day walking tour starting at Eden Garden at 9am and looking at the volcanic features there, then proceeding around the base of the mountain to its summit before returning to Eden Garden at about 2pm. 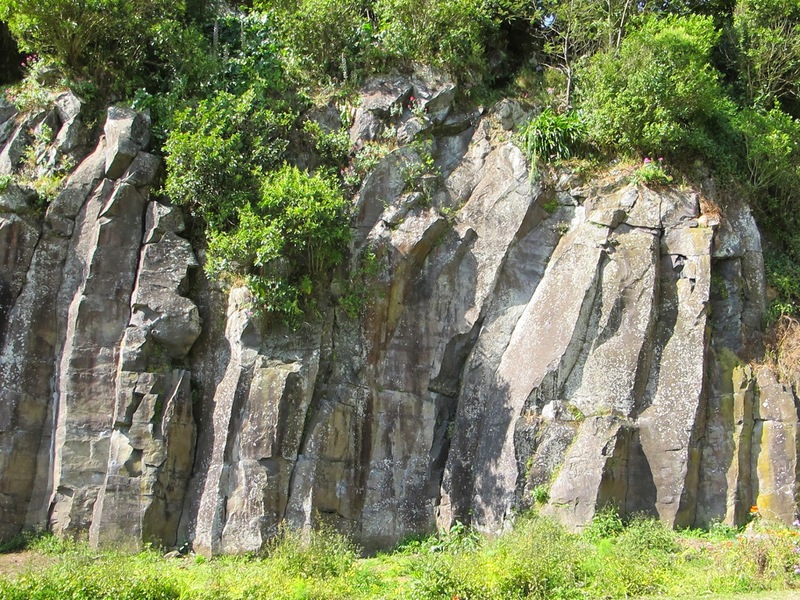 Participants will have the opportunity to take in an array of volcanic rocks and landforms while looking at the setting of Maungawhau within the regional geology of Auckland (if the views from the summit permit). We will also discuss general aspects of volcanic risk in Auckland. Eden Garden has a lovely café, and has generously offered free admission to participants. Another geology walking tour of Maungawhau, led by Dr Bruce Hayward, is planned for Love Your Mountain Day on Sunday 7 December. See our Events page for details nearer the time.